Huawei GX8 is coming to US, but of course the famous and Huawei's flagship smartphone Mate 8 is not making it's way to US, but it may happen in future. 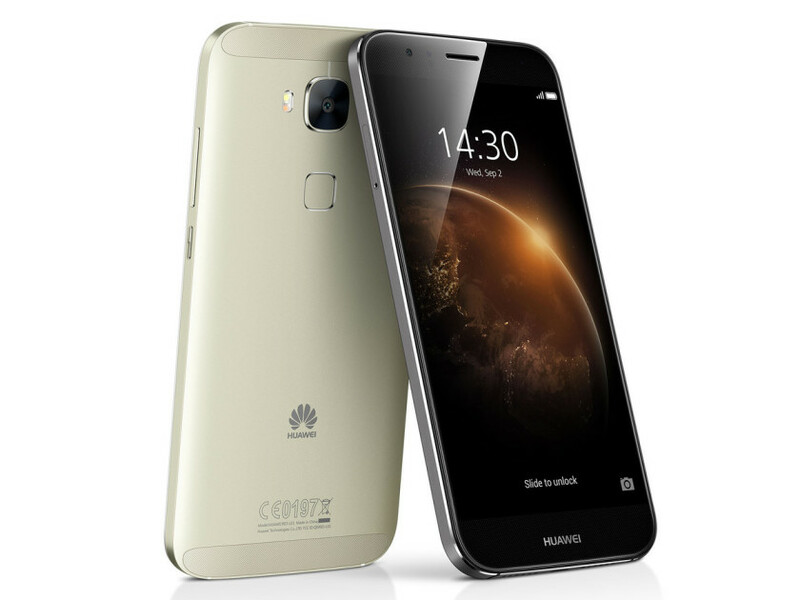 The Huawei GX8 will be available in Q1 from Amazon US and also through GetHuawei.com for $350 reports GSMarena.com . The device comes with a 5.5-inch 1080p (FHD) Display, it is powered by 64-bit Octa-core Snapdragon 615 processor. It packs 16GB of internal memory with 2GB of RAM and it also comes with a slot for expandable memory. The Huawei GX8 features a high quality 13MP rear camera with Optical Image Stabilization, sapphire lens and a wider aperture which should provide a good way to take shots at low light situations. It houses a massive 3,000mAh battery. According to Android Authority the device has a 90% metal chassis, which is a great deal. The device as a fingerprint scanner at the rear located below the camera of the device. With all these specs the device has a 7.5mm thick frame and weighs 167 grams.